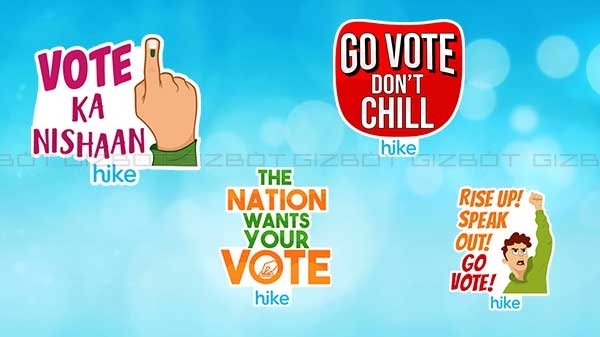 Minister of State for Communication Manoj Sinha said on Wednesday that all the 1.55 lakh post offices in the country will be connected to the India Post Payments Bank (IPPB) system by December 31, 2018. 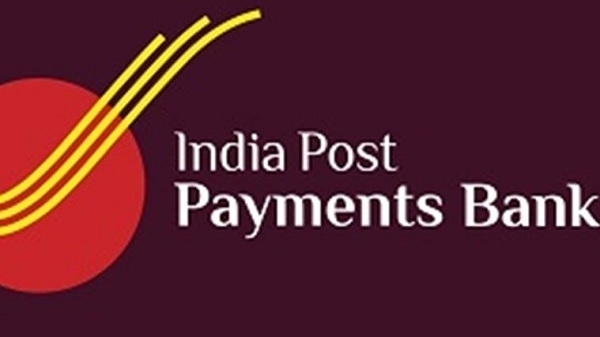 Let us know, the India Post Payments Bank is going to be launching nationwide on September 1. On the launch day, IPPB will be delivered to 650 branches and 3,250 across the country.